Huawei's rise as a global tech company is under threat as an increasing number of governments express concern that its technology could be used by Chinese spies. But the US-led campaign against the Chinese company may do little more than act as a brake on growth, given the dominant position Huawei has already built in fifth generation (5G) wireless technology. It has loyal customers in emerging markets and parts of Europe, and expects to become the world's top smartphone seller by next year. "This campaign will only slow Huawei's business growth in some countries in European and Asia Pacific markets," said Charlie Dai, an analyst with research firm Forrester based in Beijing. "But I don't think it's going to retreat from any market at all in the foreseeable future." 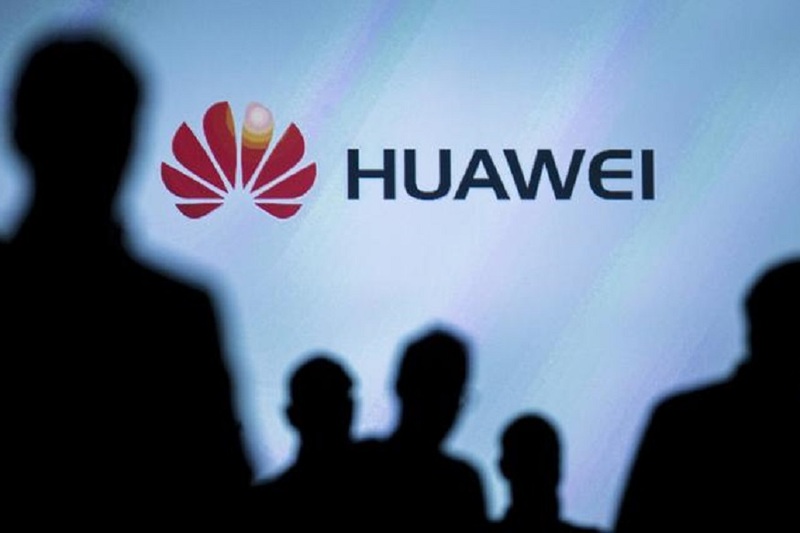 Huawei's global dominance has raised alarm bells in the United States, which has accused the company of selling products that the Chinese government could use for spying.